Lego Club is an informal hour of lego building from 4-5pm the 2nd and 4th Tuesdays of the month. 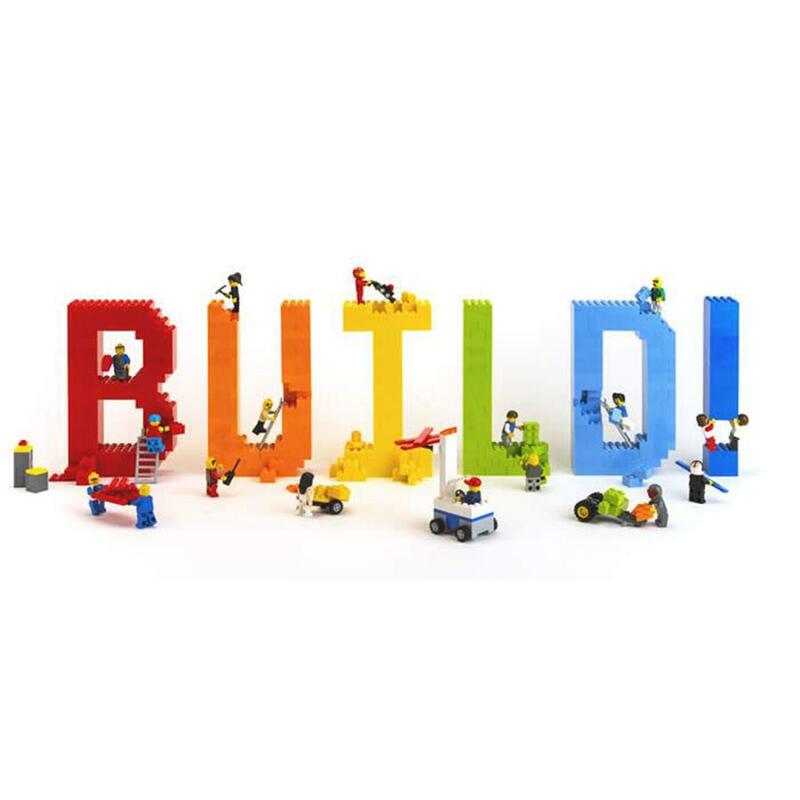 Lego Club is intended for school age kids, but younger siblings are allowed to tag along, we will have duplos available as well as regular legos and baseboards. Each meeting will have a new optional creation theme, but builders can ignore the theme if they choose and build whatever they feel like. At the end of Lego Club, builders have the option to share with the group what they made. Occasionally creations will be saved and displayed in a display case at the library! Registration is not required.